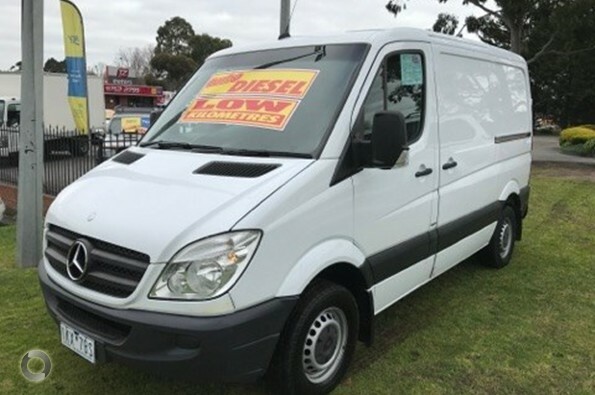 2012 Turbo Diesel SWB Van – Comes with RWC, Service, Free RACV test and report, Free 1 year RACV 1 year Australia wide warranty and Free RACV 1 year Totalcare premium roadside assistance!! 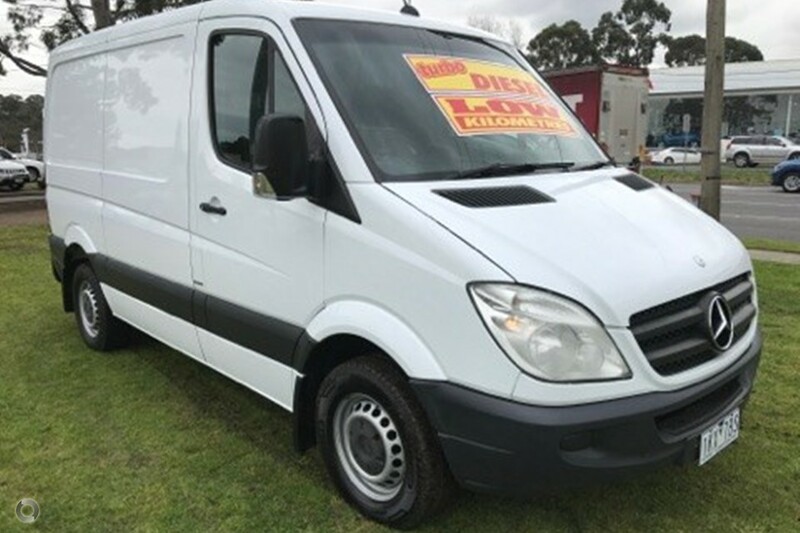 This van is ready for work, its got thousands of dollars worth of fit out in the rear and comes with our exclusive RACV peace of mind package including test, 1 year warranty and roadside assistance. 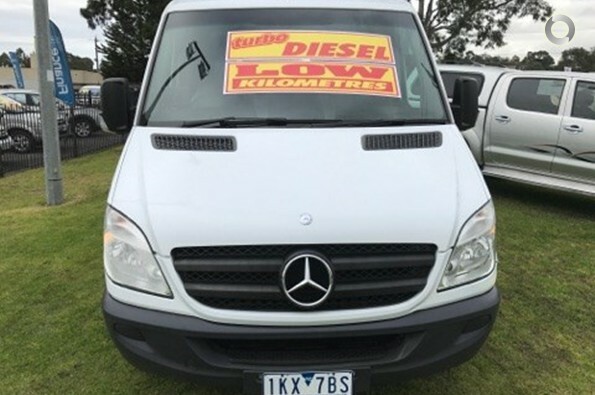 This is cheap!! Dont miss this one! !